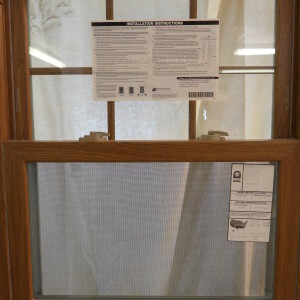 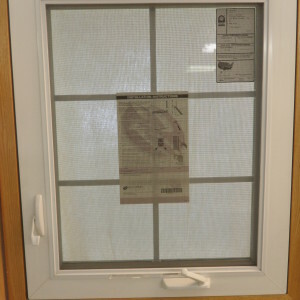 Simmons Building Materials offers a full line of replacement and new construction windows in both wood and vinyl. 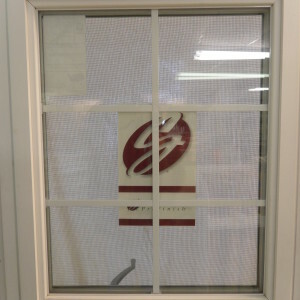 Our brands include Simonton, Jeldwen, and Marvin. 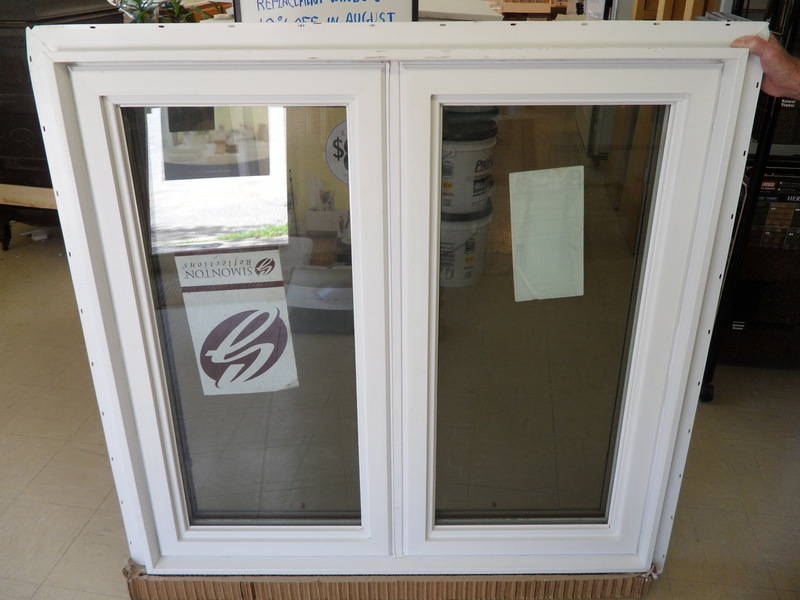 Whether you’re simply replacing an old window or ordering all new windows for your house, you’re sure to find what you need at Simmons. 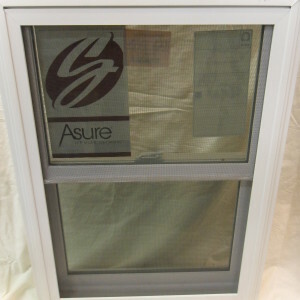 Give us a call today and we’ll send one of our friendly crew members out to measure for your next window purchase.